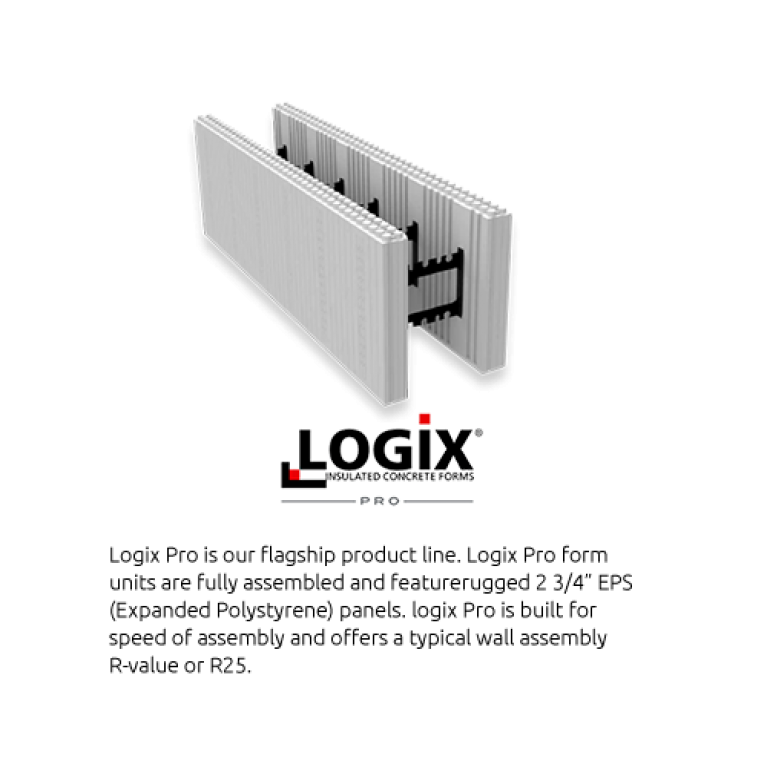 With your choice of three types of foam panels, three types of connectors, five core widths and a wide range of smart accessory products, the possibilities to create with Logix Insulated Concrete Forms are endless. 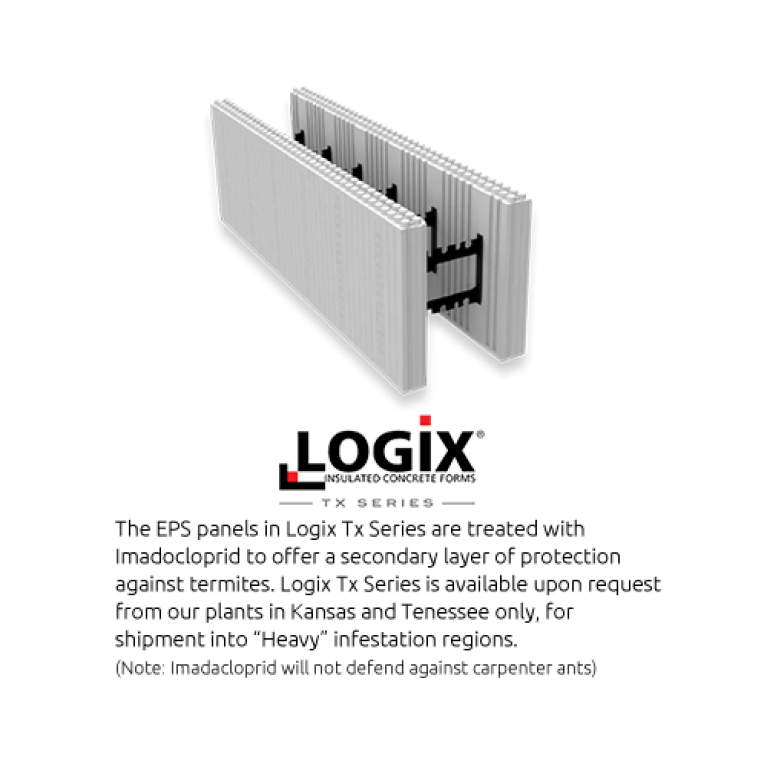 Our five Logix ICF product lines are also fast and easy to install and deliver handsome profits to the construction team. 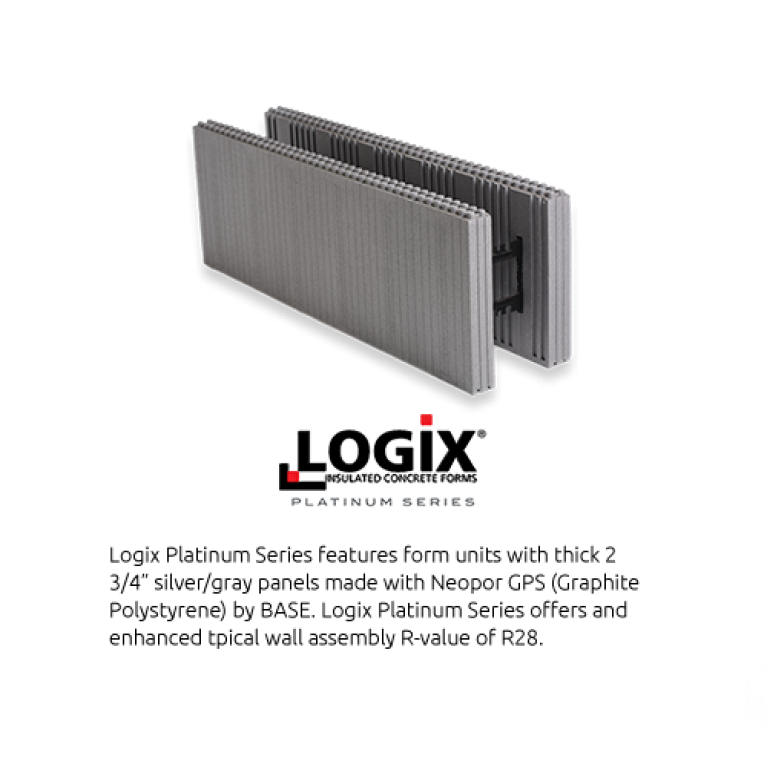 Logix is simply faster and less expensive than you expect high quality, high performance concrete construction to be. 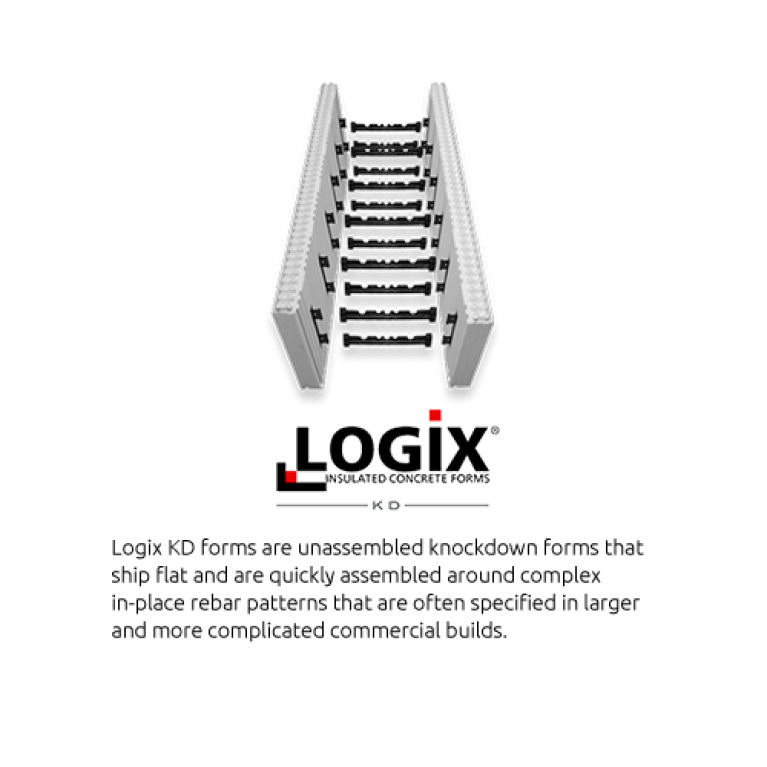 Logix helps you Build Anything Better. What do you want to build today? and solutions to shorten your learning curve and maximize your project’s success. 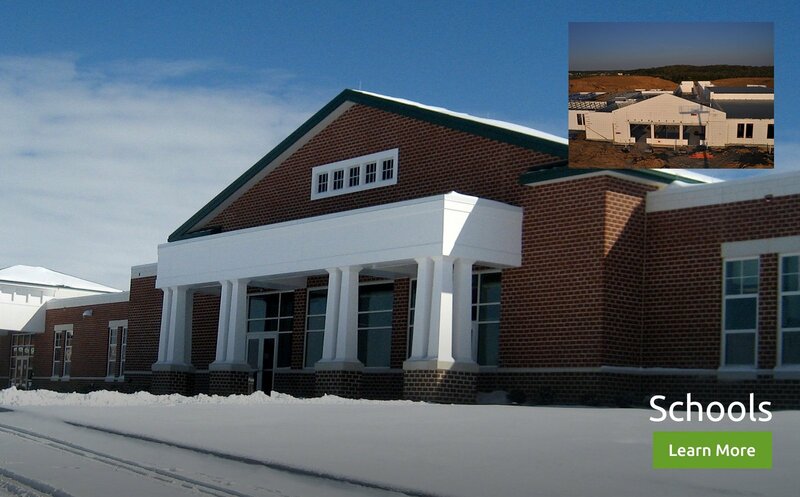 Over 100 million square feet of Logix ICF has been successfully installed since 2002. 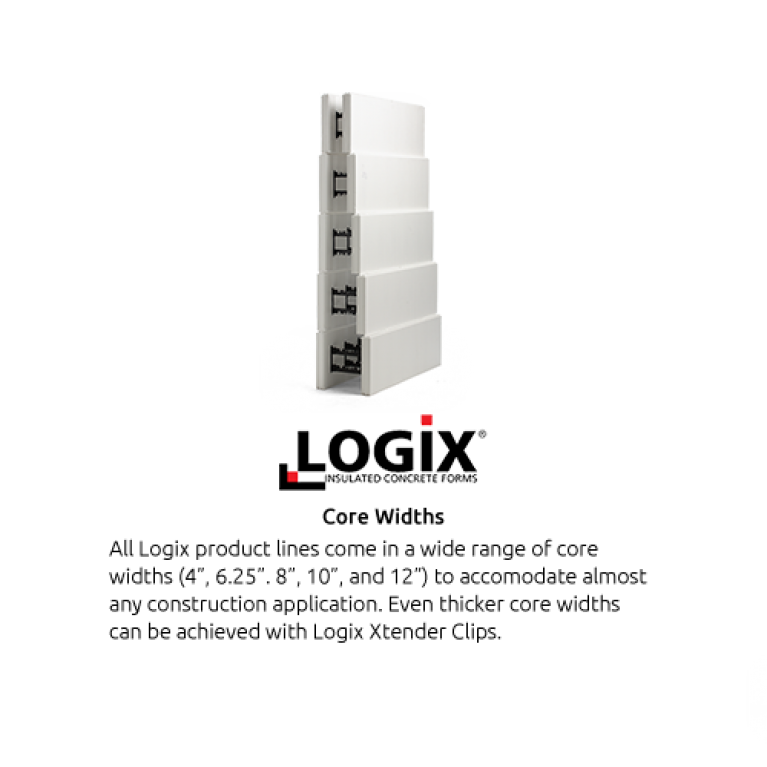 Quickly find your Logix Territory Manager and closest Logix dealer. 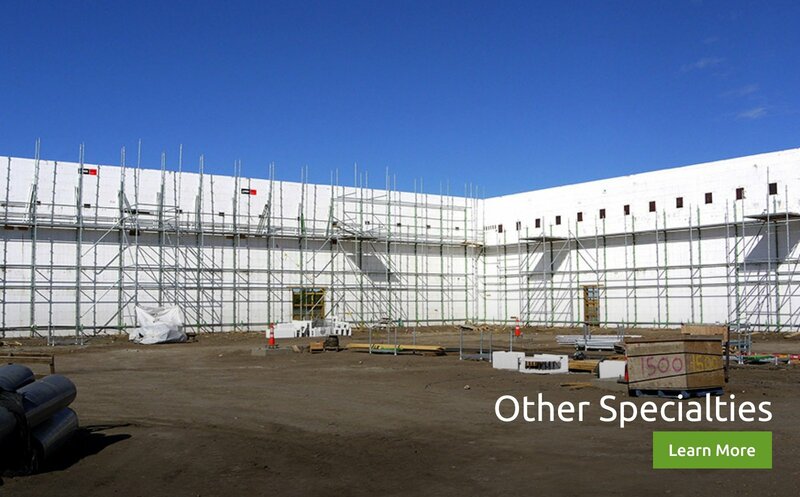 Then instantly contact local ICF-experienced installers, architects and engineers. 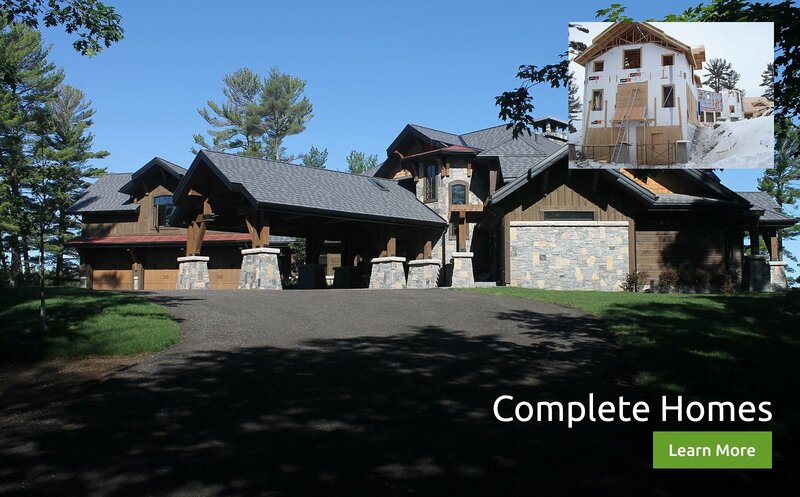 Are you an ICF-experienced Installer, Designer or Engineer? 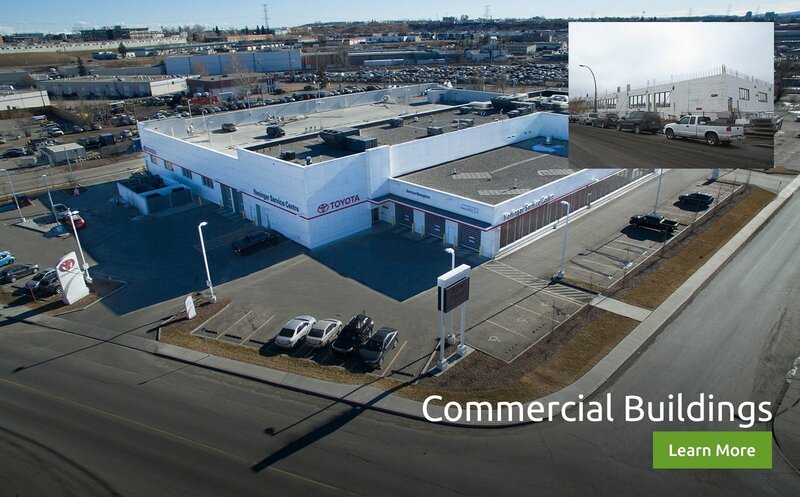 Register now with ICF Pro-Link by Logix and we'll list and promote your business! You'll get valuable leads and be exposed to new business opportunities. And best of all - being listed and promoted on ICF Pro-Link by Logix is FREE! Get quick ballpark Logix product quantity estimates. 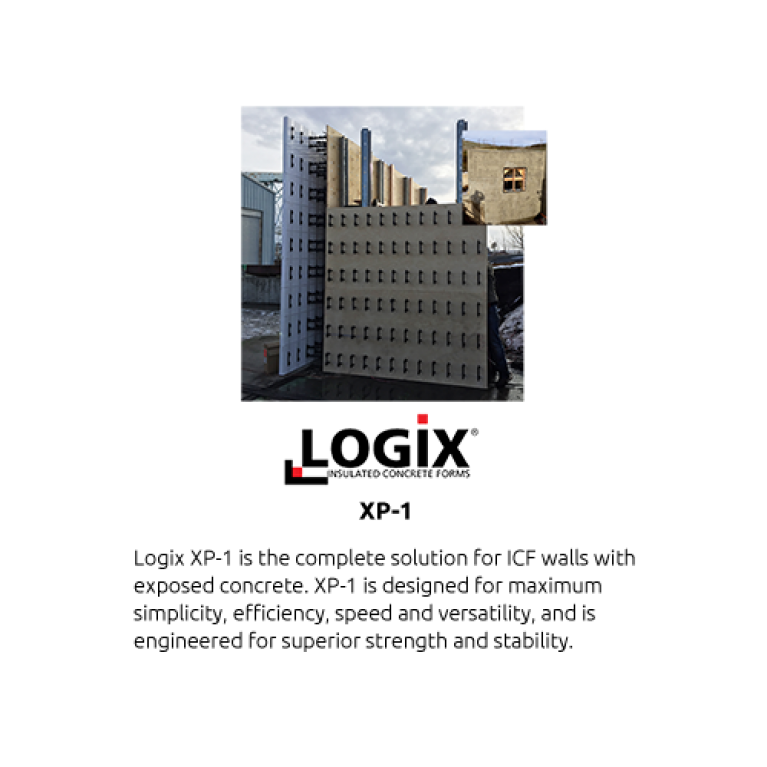 Quickly calculate lintels and wall engineering with a few key strokes. Search here to get the technical answers you need. 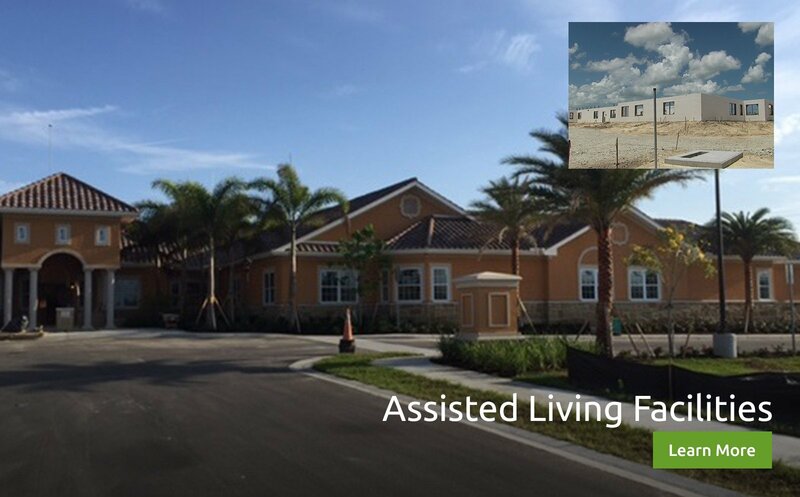 Unique home plans designed with Logix ICF. 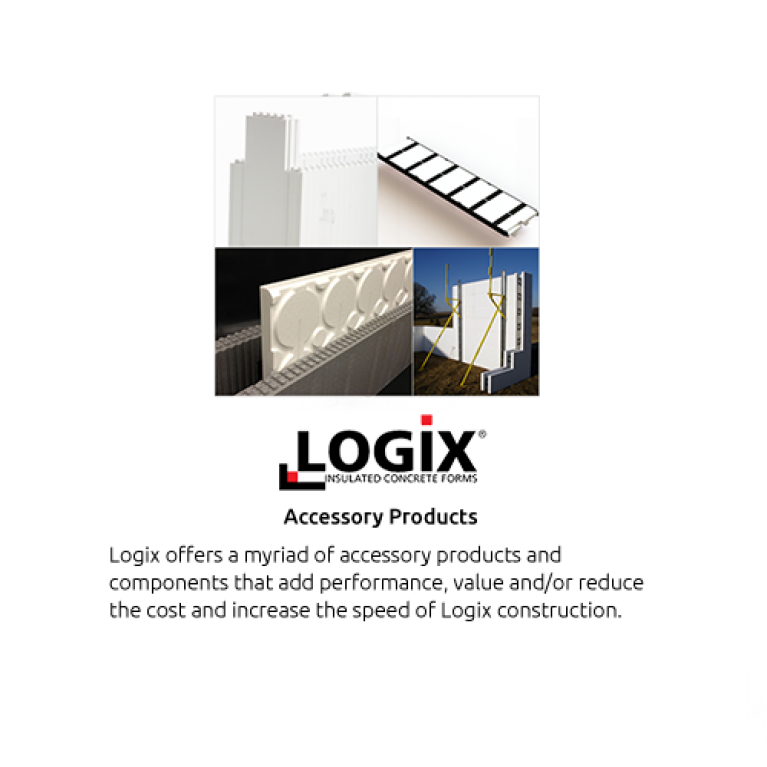 Get started now on your house plans with Logix ICF. 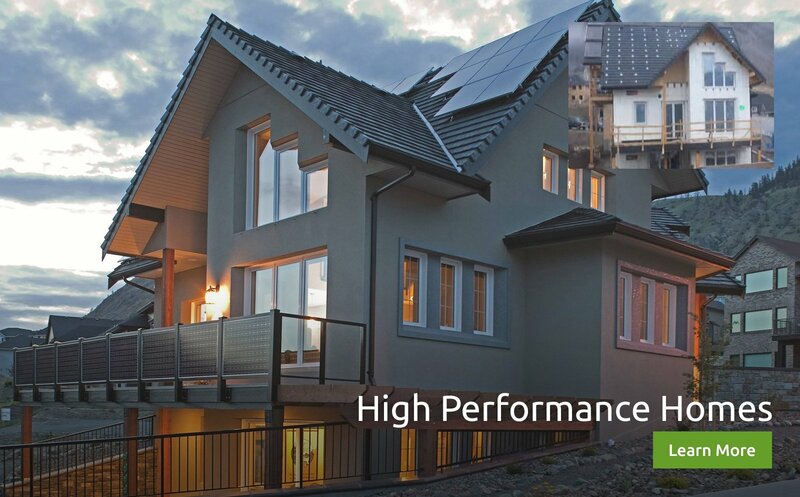 Infographic - ICF Thermal Mass Effect Finally Proven! Generate exact, detailed take-offs and cut lists for your upcoming project. Download our popular engineering app to your computer. 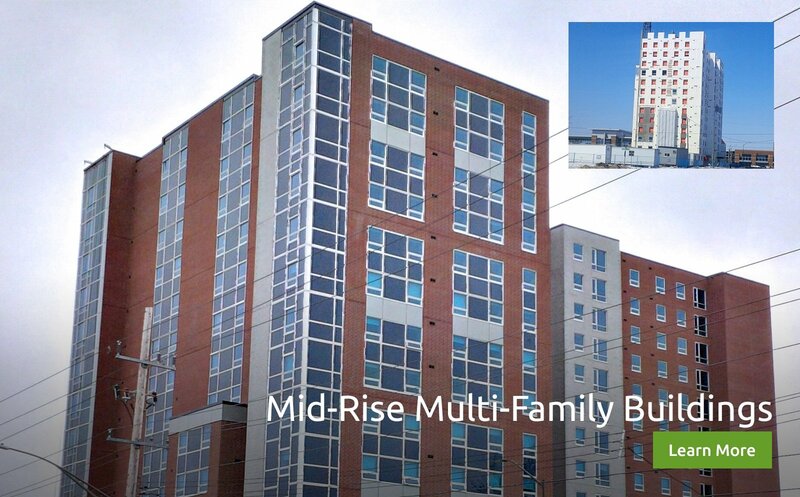 Want a Comfortable Building? 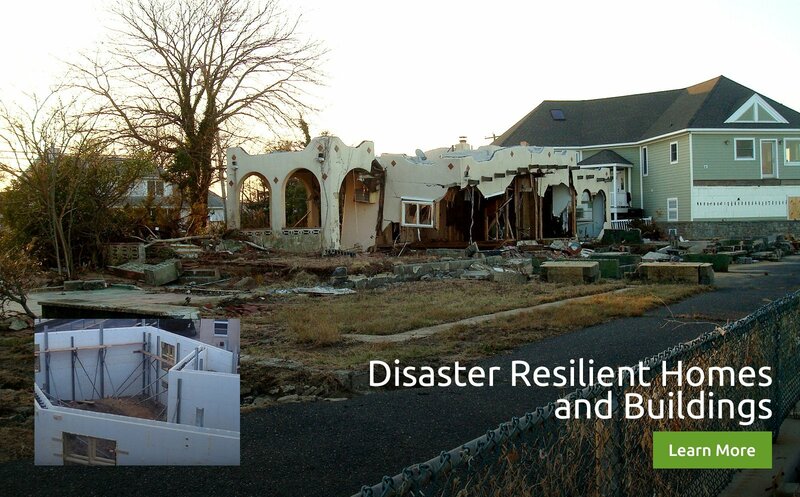 ICFs Are the Answer! 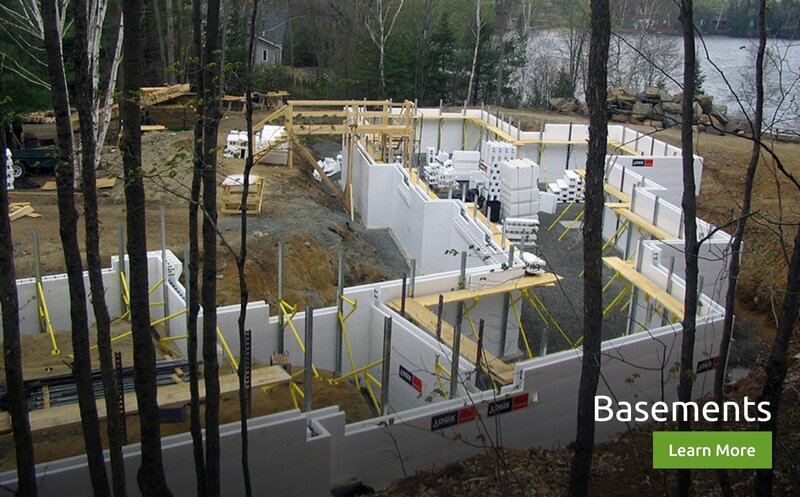 Cut Labor Costs in Half With ICFs!